Advanced Biofuels USA strives to provide the latest information about how activities in universities, corporations, on farms, in forestry and aquaculture, will help the US grow sustainably to independence from foreign fuel sources. 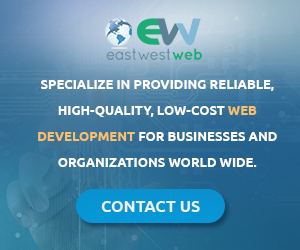 Most of this information will be found by searching the links to latest articles posted on the Home page and searchable via the Home page by category. Research and development at universities, private corporations, by individuals and groups will bring solutions to the challenges and stubborn realities listed below, given adequate funding and political will. 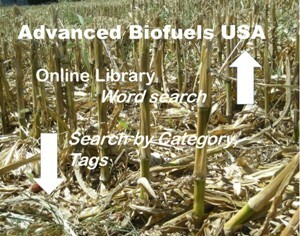 Advanced Biofuels USA is a clearinghouse of information to link these groups through understanding of the progress and setbacks, the road maps and road blocks. · Jet planes can’t run on electricity. · Green gasoline and bio-jet fuel which could be produced at existing refineries and which could use existing transportation infrastructure may be only a few years away, given adequate funding. · Liquid transportation fuels are essential to our national security, both military and economic. · The 1000 Ship Navy: refueling—get home-grown biofuels in partner countries. · Using electricity made from renewable sources is good for the environment, but it does not decrease use of foreign oil because oil is rarely used to generate electricity. 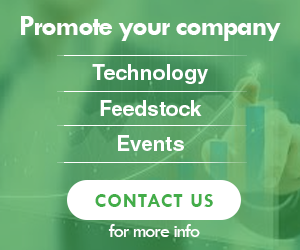 If you have research that is relevant to the development, understanding, acceptance and use of advanced biofuels, please let us help you get the information to the interested public. 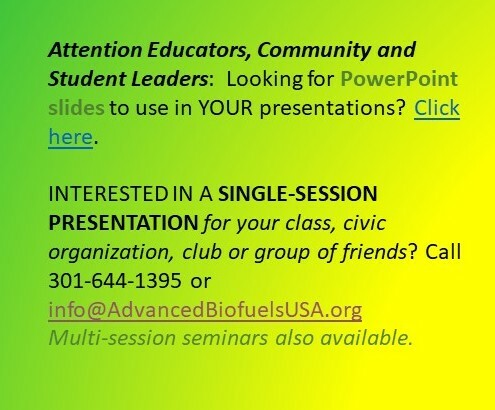 Contact us at Info@AdvancedBiofuelsUSA.org.